Home » Is It Fake? 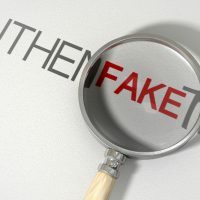 In this series, I will give you tips and trick on determining if certain designer items are fake. For my sake (and so that I can have more stuff to write about, lol) I will open this up to more than just watches. This watch is primarily dedicated to watches and that is where it will stay. But a full complete look is key when heading out into the world. You see, at the price that most of these items costs, buying anything like these is much more than just a whim purchase, it is an investment. And a good one at that! So with that said, it can be a scary proposition to go out there thinking that you are getting the genuine article just to get disappointed in when you get the watch. Believe I have been there more times than I would like to admit. 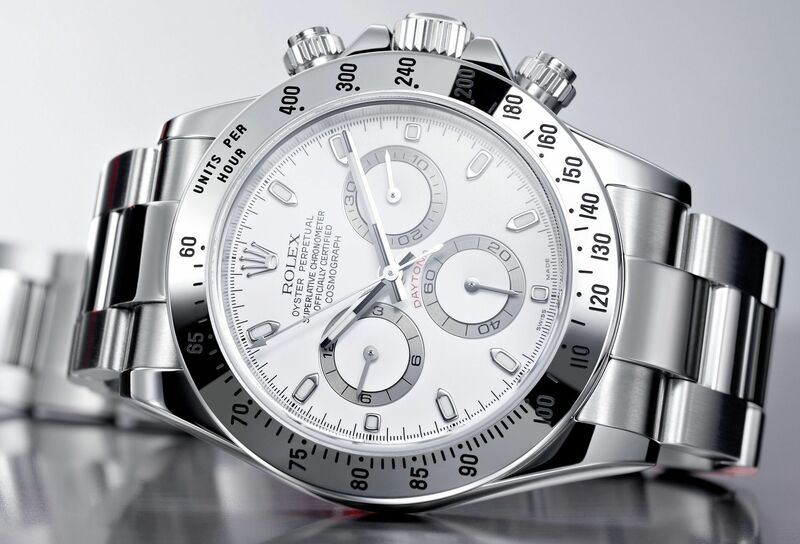 In fact, for a guide to helping, you decide where to buy a pre-owned watch, Click Here! Spotting a fake can make the difference in something costing $3,000 or $30. So it is definitely not a mistake that you would want to make. Fakers are becoming really good at what they do. Nowadays they are not only copying the watch design but even down to the movements, which in some cases are quite impressive. 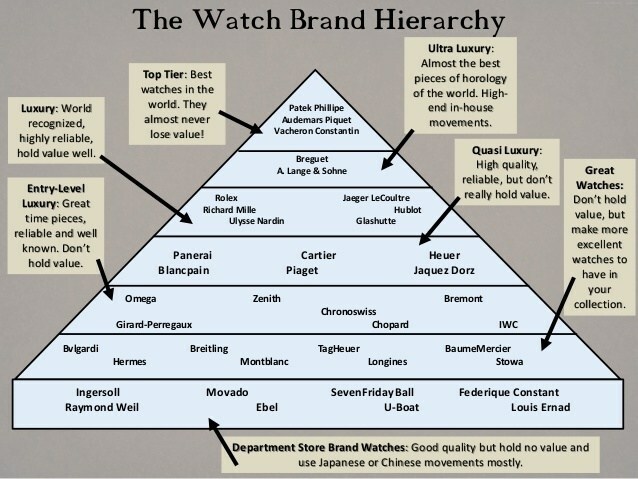 A lot of people even target these type of watches when they are on a strict budget. But upon a closer look, we will be able to discern the real and fake in the industry one item at a time! Let’s Dive In!